What I love most about this event – is that it is people-friendly. It doesn’t require any great feats of strength to participate. You can walk, sit and cheer, or ride in a wheelchair around the track… no one judges. 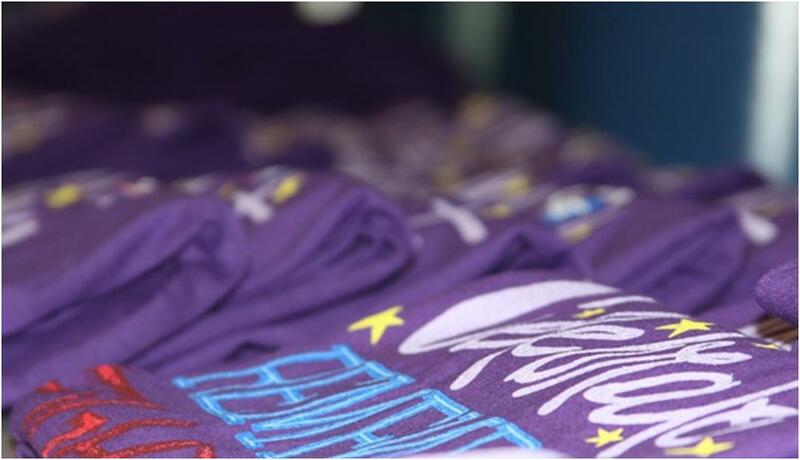 They are all there for one reason – most would say it’s to raise money, to raise awareness, or to remember those that we’ve lost the past year… but for me, personally… that reason is to raise hope. 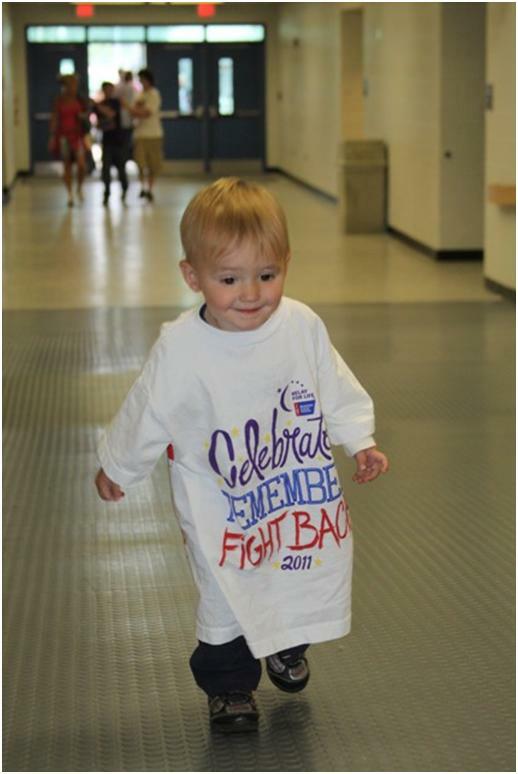 Hope that each step brings us one step closer to a cure. 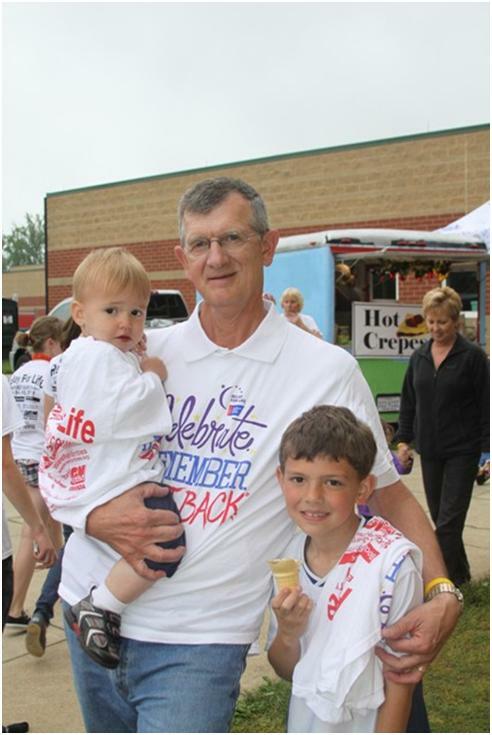 My family and I have participated in our local Relay for Life the past couple of years as part of team Parrothead. Through mutual interests and connections our charity (WestRash Charities) met up with Kim Downen who is the team leader for the Relay for life team Parrot Heads. 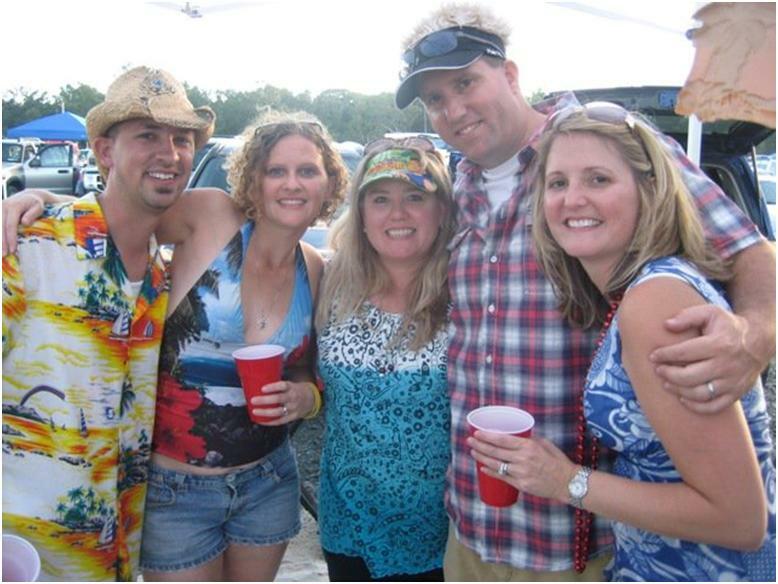 We lucked in on her not only being an amazing person but also a huge Jimmy Buffett fan. Anyone who know my family – knows we love a nice day at the pool with a margarita and Buffett playing on the sound system. 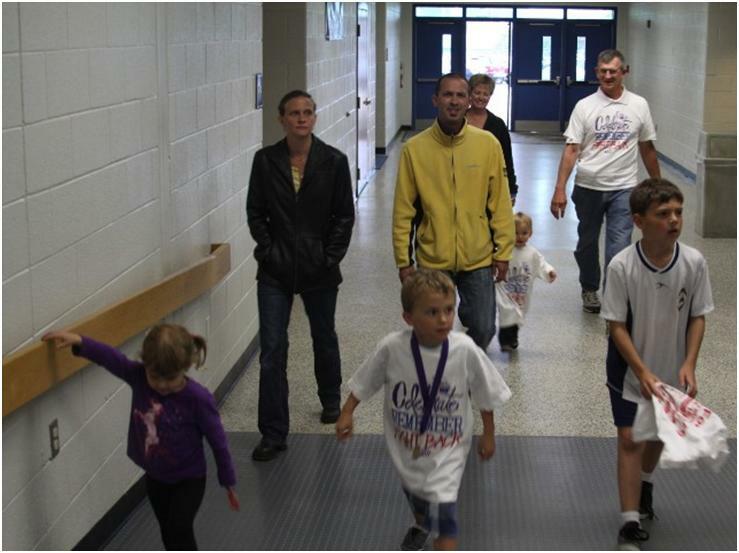 My Family (WestRash Charities) ready for a good walk for a great cause. 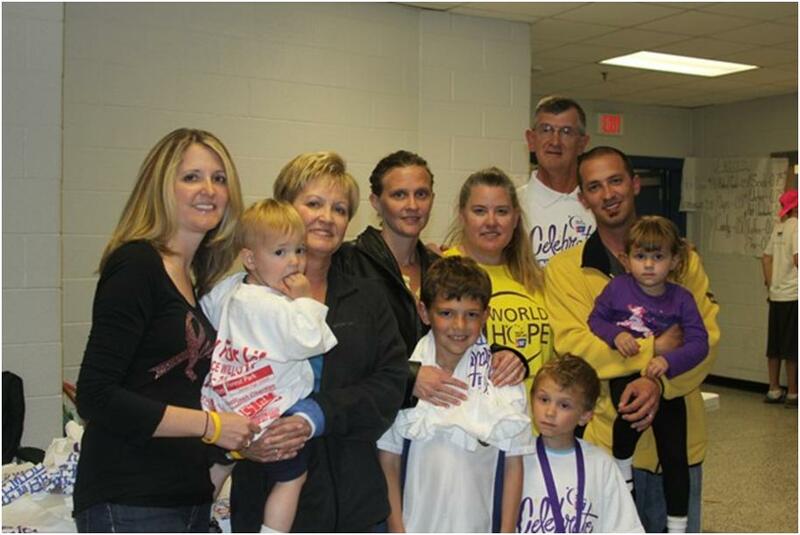 My brother (in yellow) is a cancer survivor!! 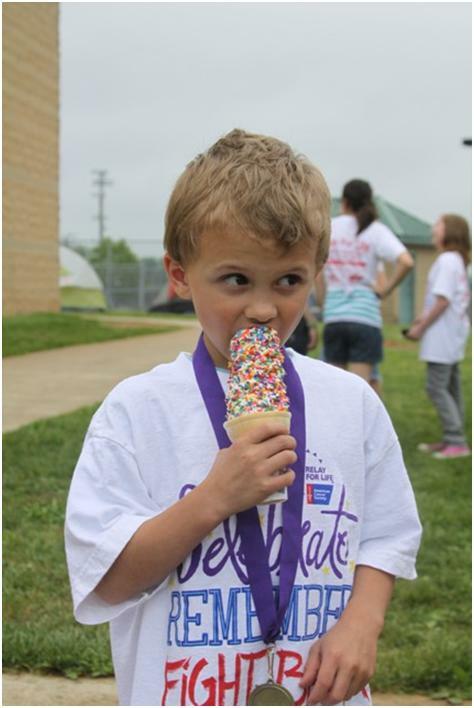 All that walking requires a quick break and a yummy snack! 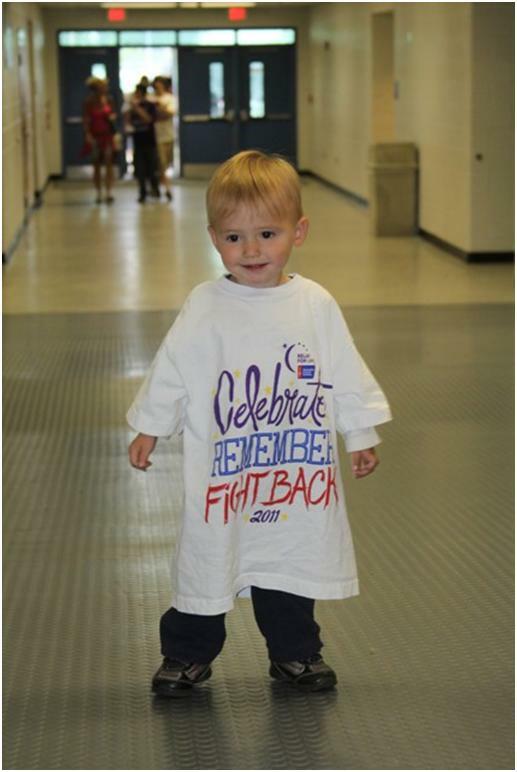 And the reason we walk… so that my brother, my son, and others… can wear these SURVIVOR shirts.